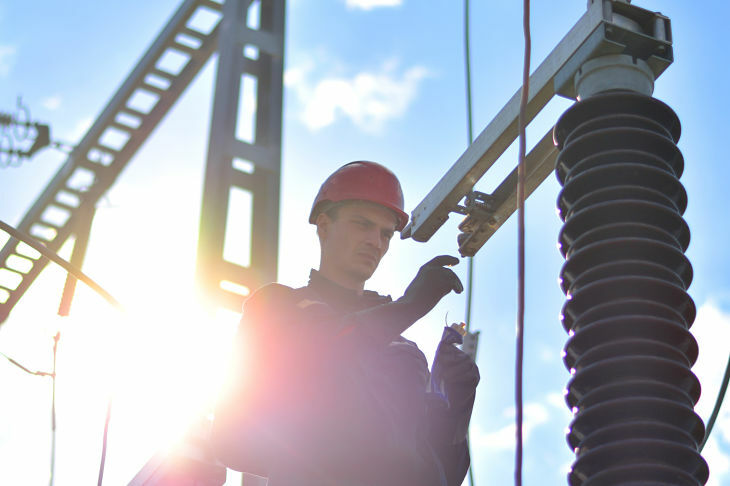 The Utilities Select Sector SPDR (NYSEArca: XLU), the largest exchange traded fund tracking the utilities sector, higher by more than 6% to start 2017. Against the backdrop of potentially higher interest rates, perhaps as soon as this month, some investors are pensive about the rate-sensitive utilities sectors and ETFs such as XLU. However, some see more upside coming for utilities stocks. Once the Fed eventually hikes interest rates, the higher rates will make fixed-income instruments more attractive on a relative basis, and bond-like equities, like utilities, less enticing. Consequently, utilities may remain flat or underperform other segments of the equities market once rates start ticking higher. No sector is as negatively correlated to rising interest rates as utilities, meaning the longer the Fed resists raising interest rates, the longer high-yielding utilities stocks and ETFs remain compelling destinations for yield-starved investors. “What’s even more interesting is that utilities continued to fall even after Donald Trump won and the so-called “Trump rally” began. Utilities only really began to recover in full at the start of 2017, meaning utility investors are sitting on 20% gains from the start of 2016 to today, excluding dividend payouts,” reports ETF Daily News.